Tings Kathmandu The best hotel location in Kathmandu An evening with Yuyutsu RD Sharma and Anne Lelong on 12th October 6 – 8 pm. An evening with Yuyutsu RD Sharma and Anne Lelong on 12th October 6 – 8 pm. Our 4th cultural Art@Tings Event kicks up on Friday the 12th. Don’t miss this great opportunity to get introduced to Yuyutsu’s latests poems Milarepa’s Bones and Anne’s very exciting photo works: Sacred Dance. As usual we will entertain our guests with a glass of beer or wine and something to eat (we don’t know yet). We will post information about the artist, their works and the program for the evening here on the blog… so follow us on Facebook and/or join the Event. Don’t miss this confluence of poetry and art! 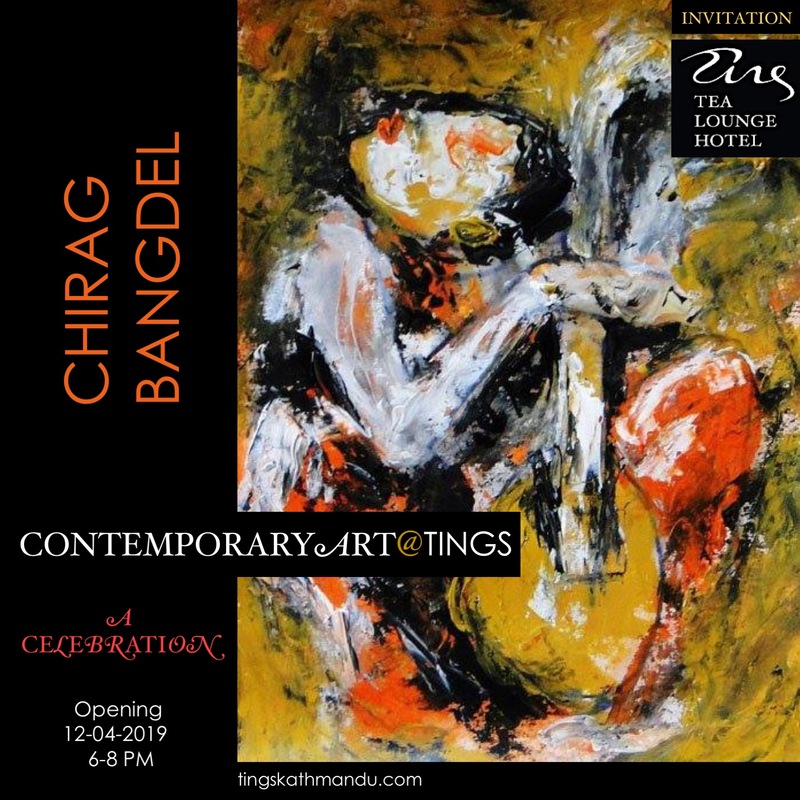 Posted in Art@TingsTagged Anne Lelong, Annette Tingstrup, Art@Tings, Kathmandu, Lazimpat, Milarepa’s Bones, Nepal, Photo Poetry, Poetry, Thomas Tingstrup, Tings Lounge Hotel, Tings Tea Lounge, Yuyutsu RD SharmaBookmark the permalink.